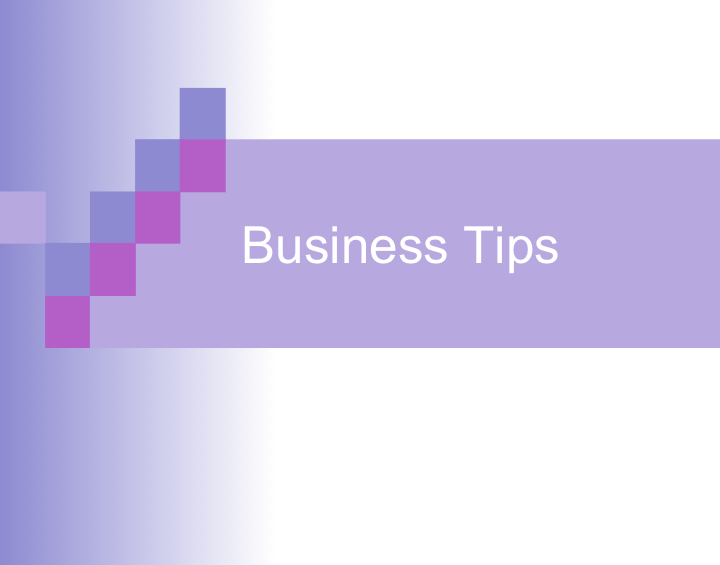 It is common knowledge in business circles that around 50% of new businesses close shop after about 5 years. These numbers are a cause enough for companies to seriously consider a scenario where they might be going under. Still, even in times when business is failing and the end seems imminent, there are steps a company can take to potentially offset closure. Nothing is certain on the free market, and even companies on the verge of bankruptcy can bounce back, provided they play their cards right. There is no cure-all solution to be had, however. Circumstances each business find themselves in will determine which correction measures are optimal. Nevertheless, it is useful to know what some of these measures are, independent of their applicability in each particular case. That way, as soon as the tell-tale signs of decline start showing up, companies can react quickly and try to find a solution. 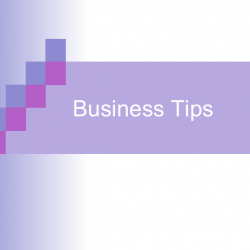 The following list of suggestions is by no means exhaustive, but it is a place to start for businesses who foresee trouble on the horizon. Before starting effect any changes in company policy, it is imperative to properly assess the situation. Consistent loss of profit and customers across a period of time is a sign that something is wrong with the company, but it doesn’t specify what the actual problem is. There can be a myriad reason for the business slowdown, including shifts in the economy, equipment obsolescence, high turnover rates, and others. Whatever the case may be, company owners and managers need to precisely pinpoint what has gone awry, so that the correct measures can be taken address the situation. The sooner this is done, the greater are the odds of successfully finding and implementing the required solutions. When times get tough, businesses sometimes need to jettison a significant portion of their assets just to stay afloat. This includes selling off equipment, closing down shops, and laying off staff. Financial assets or savings that are procured this way then be used to pay off creditors, acquire up-to-date technological solutions, increase production, etc. In general, this is a solution comparatively few companies can afford. Large companies can see a significant decrease in profits after such downsizing, calling their reason for existing into question, while smaller ones might end up existing on life-support. If the signs are there that the company is beyond saving in its current state, there might still be a venue open to salvage a part of it. Members of a company can enact a resolution to undergo creditor’s liquidation, a process whereby company assets are liquidated to meet creditor obligations. Any excess funds that remain after liquidation are returned to the members, and the company is deregistered. Ex-members can then incorporate once more to start a similar business that is smaller in scope, but still has the benefits of industry knowledge and a qualified workforce. The way business charges for their services can have a drastic impact on their performance. If car manufacturers only sold their products with upfront cash payments, the automobile industry would never have grown to where it was today. In recent years, software companies have been experimenting with different payment methods as well. Subscription-based services are allowing customers to use business-level applications without having to pay a large sum upfront. For companies experiencing financial difficulties, a switch-up of this sort can have a stabilizing effect by establishing a steady source of income. Sometimes, the only thing a company needs to recover from a downturn is a simple change in how they approach their clientele. The utilization of manipulative, invasive marketing strategies might have been the reason for the downturn in the first place, so a switch up here can have surprisingly positive results. Another potential benefit of trying different marketing approaches is their cost. Expensive TV ads and billboards can be replaced with comparatively low-cost online alternatives, reducing overhead. The demographics of a product or service change over time. A good modern example is video-games, whose predominantly male audience shifted over time to include females of all ages. Once companies realized that there is an untapped demographic of comparable size their original one, they quickly scrambled to fill the gap, and reaped substantial profits for doing so. For an ailing business, finding a new audience for their services can be a real godsend. For every business, there comes a time where nothing seems to be going right, and bankruptcy starts to loom around the corner. There is no surefire way of avoiding this scenario. However, companies that did make it past the dreaded 5-year mark, managed to do so only by making confident, informed decisions when times got tough.